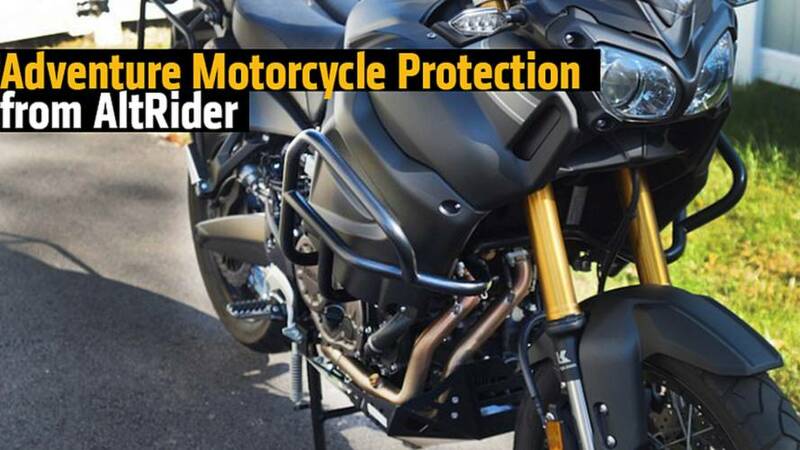 Reviewing the motorcycle protection options from AltRider. 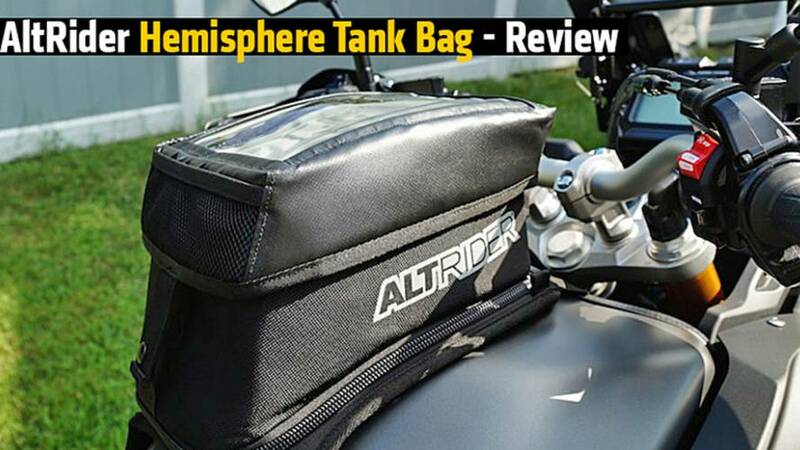 A candid review of the AltRider Hemisphere Tank Bag. 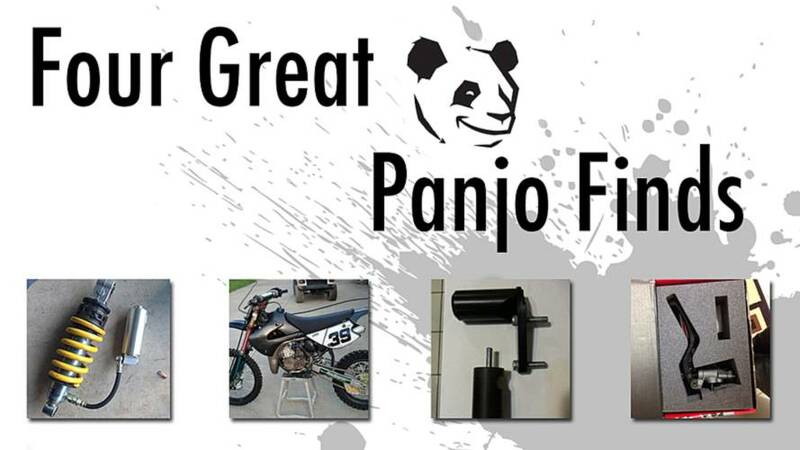 Four Panjo finds for the weekend. Here are a few items worth mentioning. 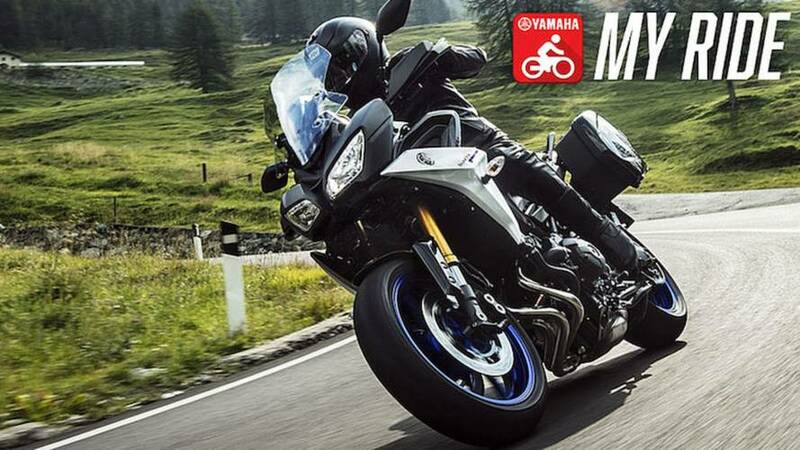 Everything from complete bikes to hard to find parts can be found on Panjo.